Welcome to our new, redesigned website! 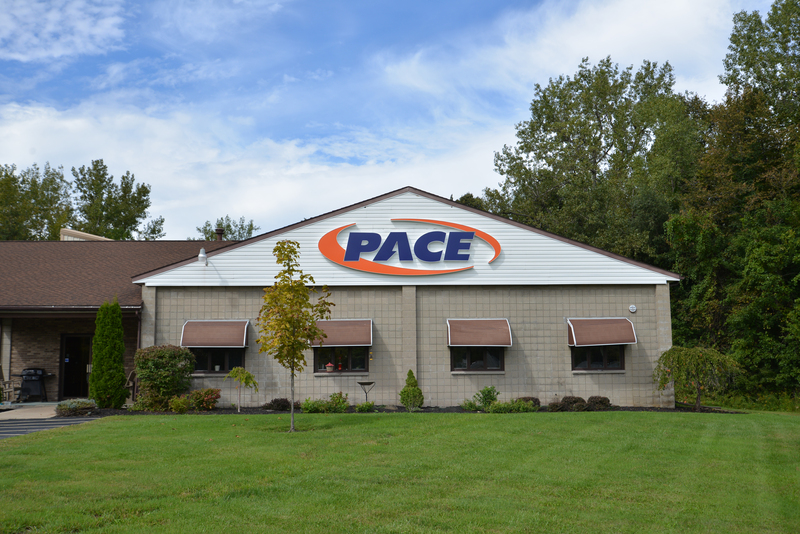 Pace Electronics is your one-stop-shop for all your electronic manufacturing needs. We are a global electronics contract manufacturing service company, offering high quality, cost effective assemblies. We specialize in consumer products, medical industries, automotive industries and industrial manufacturing; however we can help take any product with electrical components from its beginning design stages to its end production. Each year at Pace, millions of plastic products are produced to exact specifications due to the abundance of electronic manufacturing services offered. Some of our electronic manufacturing capabilities include design engineering services, global sourcing of components, PCB and turnkey assembly, injection molding, wire harnessing, testing, packaging, and logistics. With stateside program management and cost savings from Chinese manufacturing, you truly get the best of both worlds.